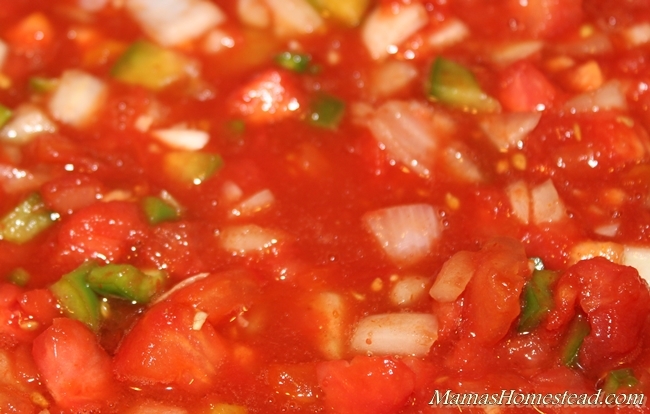 Salsa, pico de gallo, chutney, relish, compote, and chowchow/piccalilli are are all chopped up fruits or vegetables with herbs, spices, vinegar, and maybe some sugar added. They are all similar, but quite different from one another. Affiliate Disclosure! MamasHomestead.com contains affiliate links. If you make a purchase through an affiliate link, I will make a commission at no extra cost to you. Thank you for supporting us and keeping our website going. See full Affiliate Disclosure above. 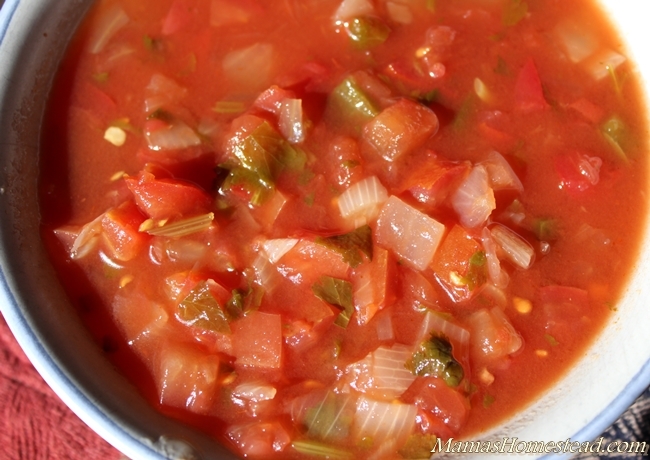 Originating in Mexico, salsa is the Spanish term for sauce. It’s a spicy sauce, usually used as a condiment, made of chopped tomatoes mixed with vegetables, fruit, onions, and chili peppers. 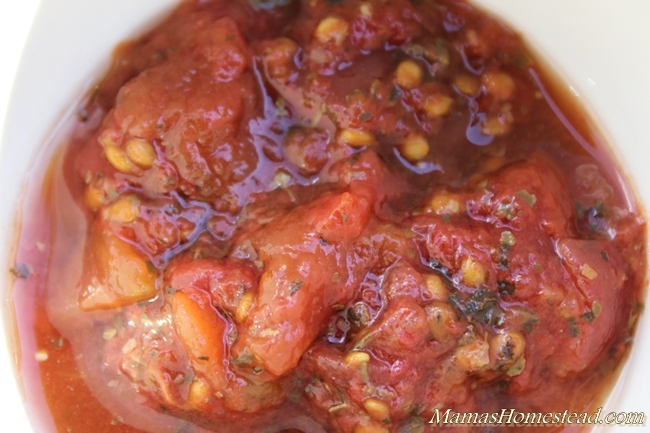 Salsa comes in thick, chunky mix down to a more saucy version. Also originating in Mexico, Pico de Gallo literally means “rooster’s beak.” It’s also called Salsa Fresca, which means “fresh sauce.” It’s an uncooked salad made from chopped tomato, onion, coriander leaves, fresh serrano peppers (jalapeños or habaneros are also used), salt, and key lime juice. A spicy condiment made of fruits or vegetables preserved in vinegar, spices, and sugar, originating in India and traditionally served with meats. 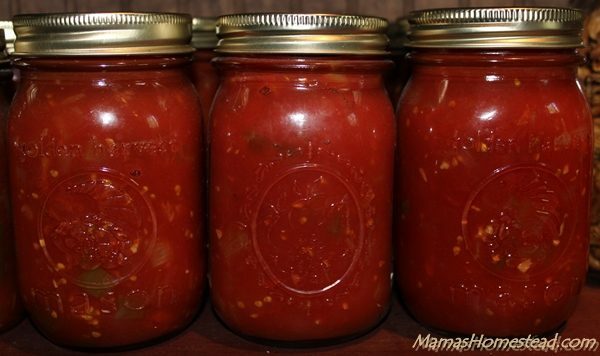 Chutney can be sweet, hot, sour, or spicy; chunky or smooth. 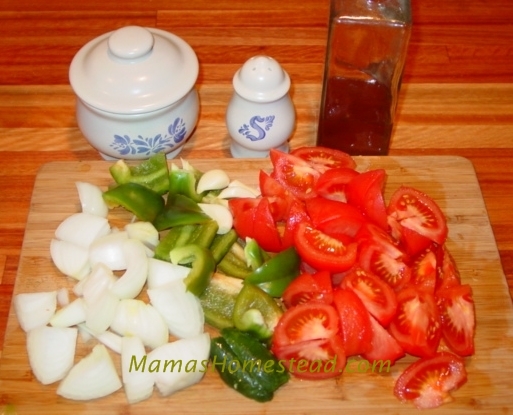 Some seasonings used include: salt, spices/herbs, and vegetables/fruits such as chilies, Damsons, plums, tomatoes, apple, pear, onion, garlic, and fig. 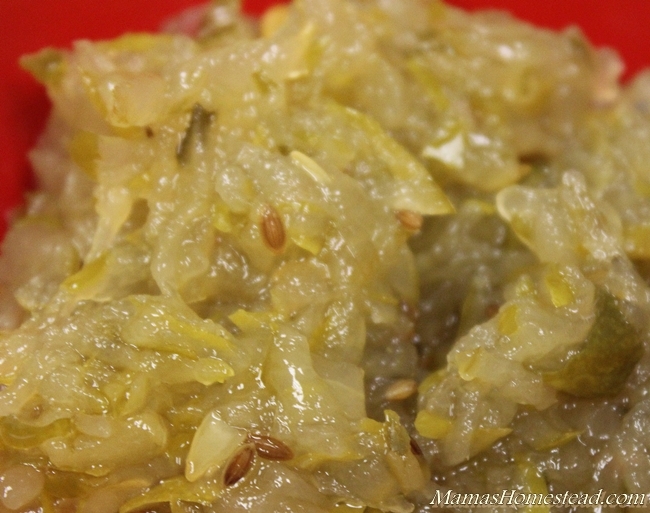 Relish, also originating in India, is vegetables or fruit cooked and pickled. It is usually used as a condiment. 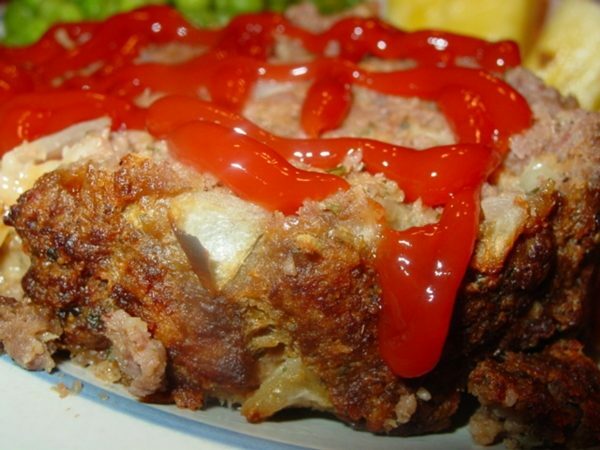 In the United States, it is usually served on hotdogs or hamburgers. Compote originated in 17th-century France. It’s more of a dessert made of whole or pieces of fruit in cooked in sugar syrup and spices. 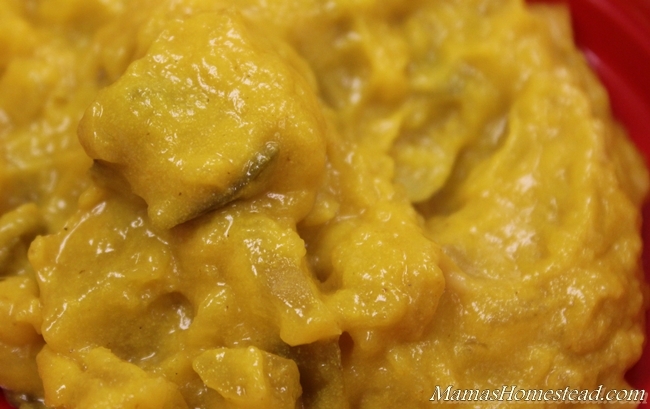 Chow-Chow is a sweet, tangy, or hot (or a combination) relish made with chopped mixed pickled vegetables, mustard seeds or powder, and vinegar. It originates here, in the United States. 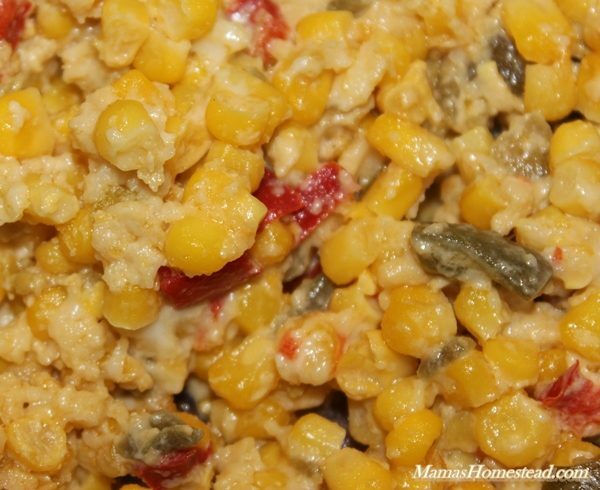 It’s usually served cold and is a favorite in the South served on pinto beans and greens. We use it on hotdogs, hamburgers, spinach, asparagus, and broccoli. 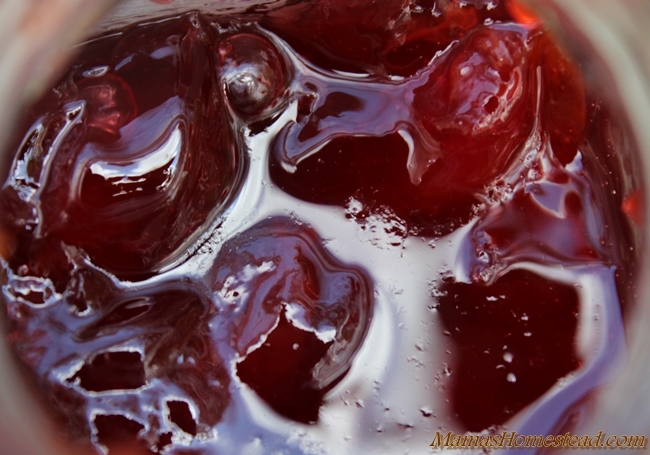 next article: What is Pectin and How Does it Work?